1995.01.27 FW play with I Love Rich, Garden Bower & Fuzzy at the Avalon, Chicago. 1995.05.25 FW play with Seespin and Raymond Brake at the Lounge Axe, Chicago. 1995.07 FW is interviewed for Cyndi Elliot for Puncture magazine. Download the article below. The text on the cover reads, "It was in the late 90's when the boll weevil crossed the Rio Grande into Texas. Since then every cotton-growing state has been invaded by these destructive black bugs, and each state has sung its own version of the depredation wrought by them." The B-side is features Dave Gay on lead vocal, a fan favorite. 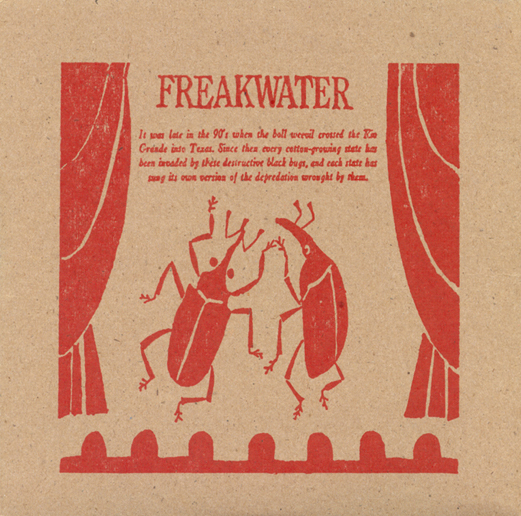 1995.10.13 Freakwater play at the Double Door, Chicago. 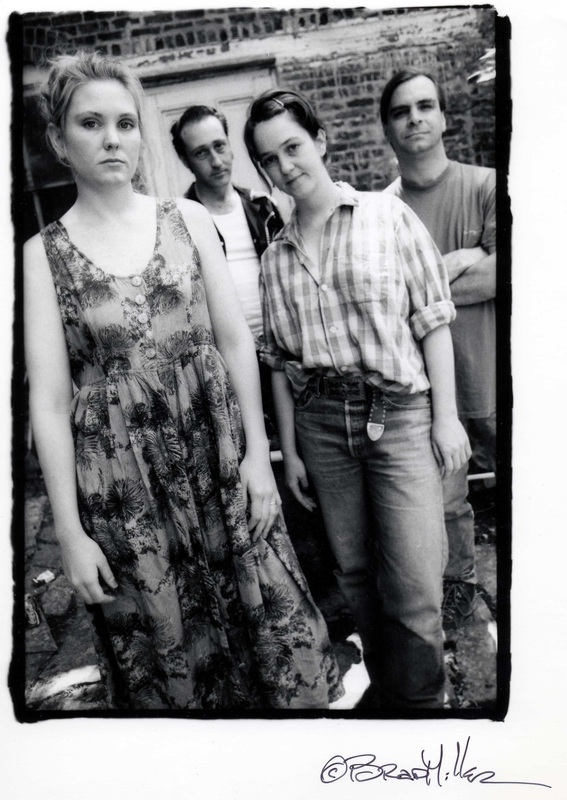 1995.10.16 Freakwater play at the Tomato Head, Knoxville, Tennessee. 1995.11.26 Freakwater play the Chelsea, Vienna, Austria. 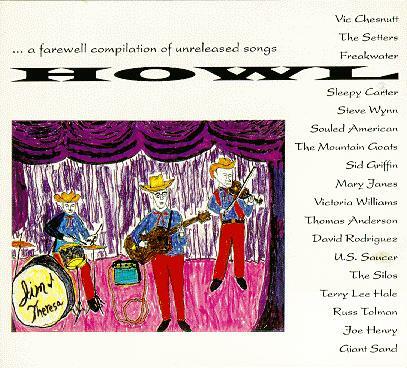 (Mother Jones) Mother Jones magazine compilation featuring Freakwater's cover of "Out Among the Stars" as its last track. "Stars" was written in 1977 by Adam Mitchell, who, most famously, co-wrote many songs for the rock band KISS. The song tells of a man who robs a liquor store, then, longing for the release death will bring, waits for the law to come "with guns a-blazin'". 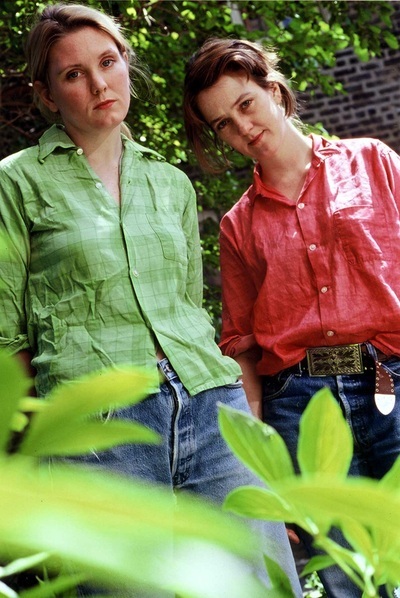 This cut was recorded by Ben Andrews for Ramcat Productions in Louisville, Kentucky on September 5th, 1994, along with support musicians Steve Cooley (banjo) and Mike Schroder (mandolin), who provide a very tender, bluegrassy accompaniment unlike the sound of any Freakwater LP. "Stars" has also been recorded by Merle Haggard, Hazel Dickens, and Waylon Jennings. Proceeds from this compilation were split between Mother Jones and the Illinois Council Against Handgun Violence. Featuring Freakwater's "My Old Drunk Friend"; further, the double LP version of this soundtrack also has Catherine performing "Crazy Man" alone on her guitar. 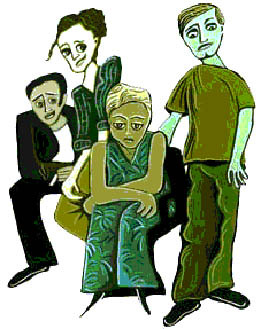 Compilation featuring Freakwater's "Lullaby" from Glitterhouse's release of the band's performance in Germany, June 6, 1994.